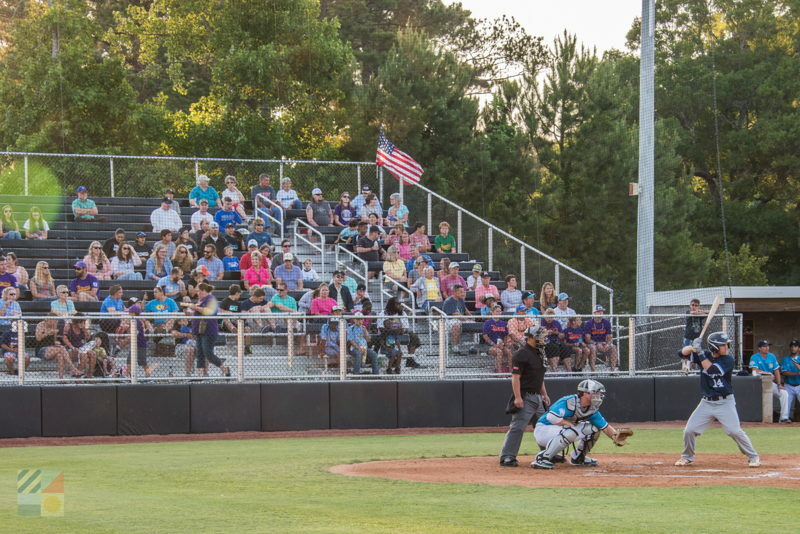 Spring and summertime visitors can take in a ballgame without ever leaving the Crystal Coast with a visit to the Big Rock Stadium. 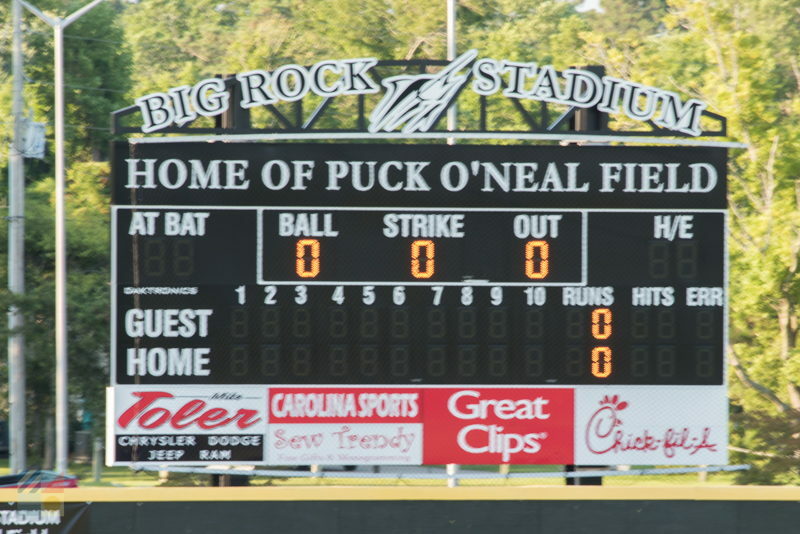 Also known as O’Neal Field, this stadium is home to the Morehead City Marlins – a local minor league team that is a member of the Coastal Plain League. 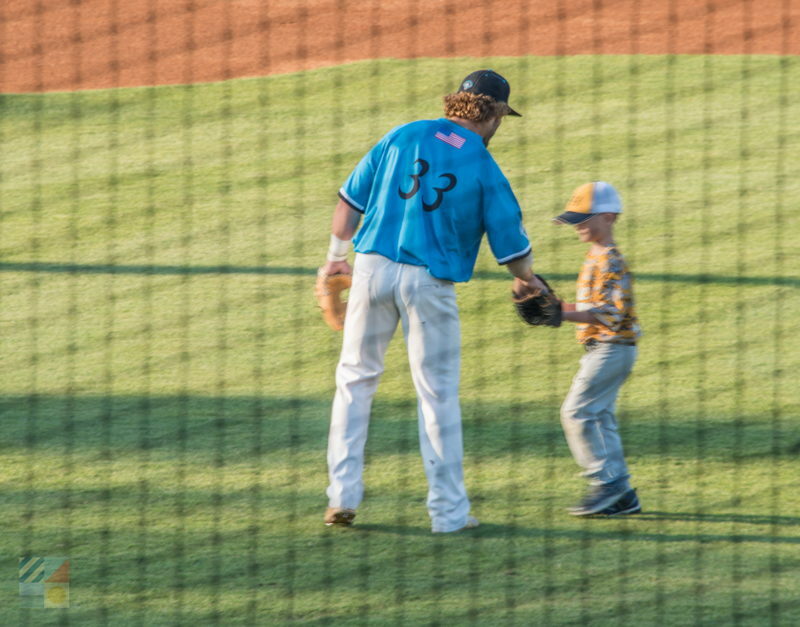 With warm afternoon and evening games regularly on the summertime schedule, visitors can enjoy an outdoor outing off the beach that’s family friendly and miles of fun for sports fans. 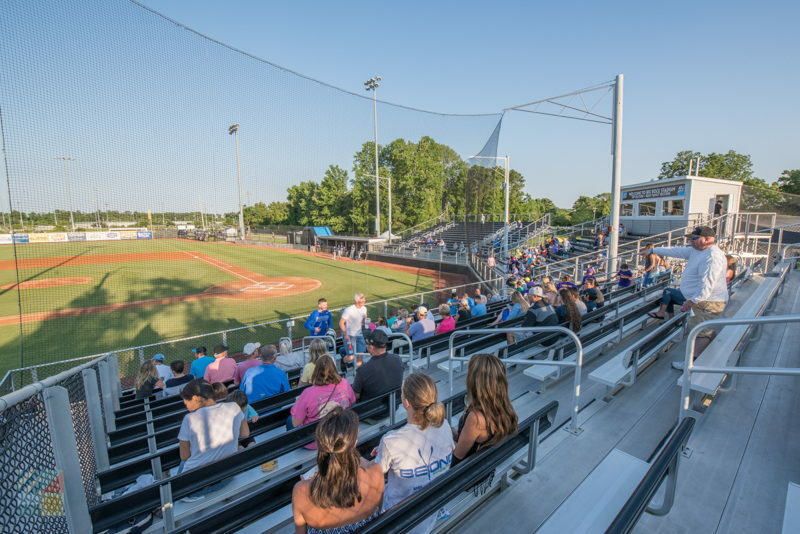 The stadium is located just inland of Downtown Morehead City and the bridge to the beach, within a quieter section of the community along Mayberry Loop Rd. 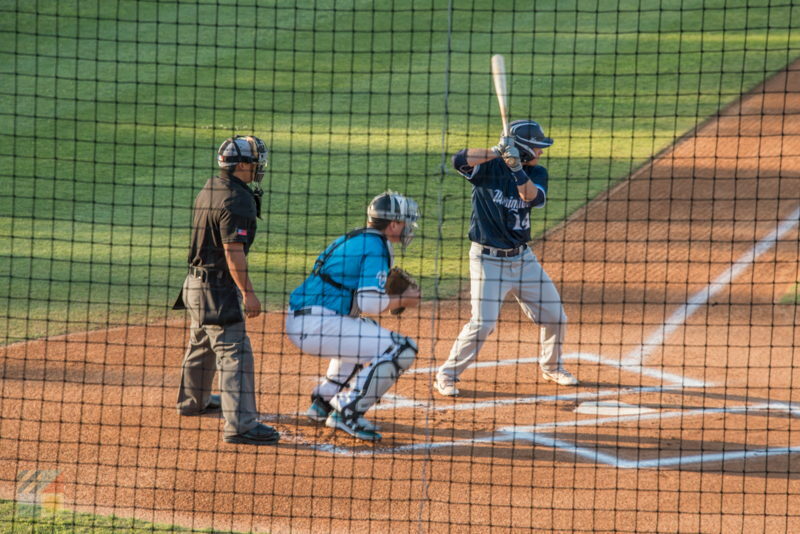 Despite being “off the main drag,” however, it’s just minutes away from the downtown area as well as the Atlantic Beach shoreline, which makes it easy to reach for baseball fans throughout the Crystal Coast area. 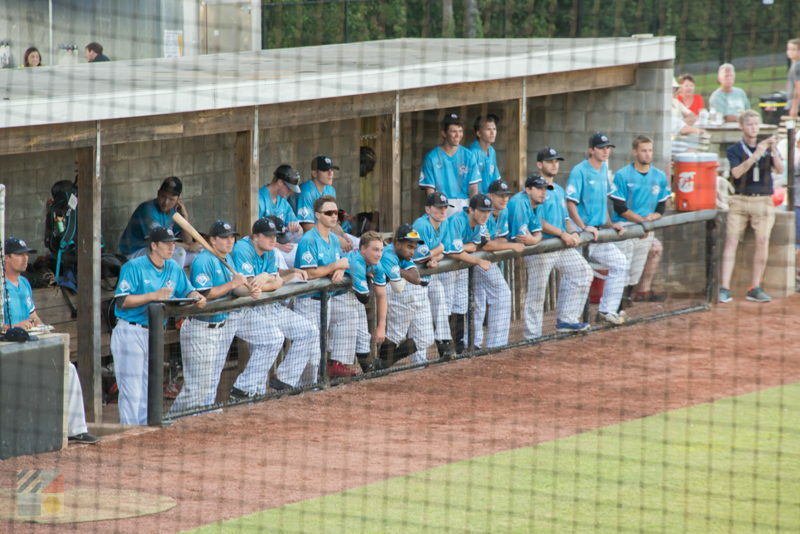 The Marlins play dozens of home games at the stadium, which features plenty of sunny grandstand seating for up to 1,800 fans, concessions, and a state-of-the-art baseball diamond. 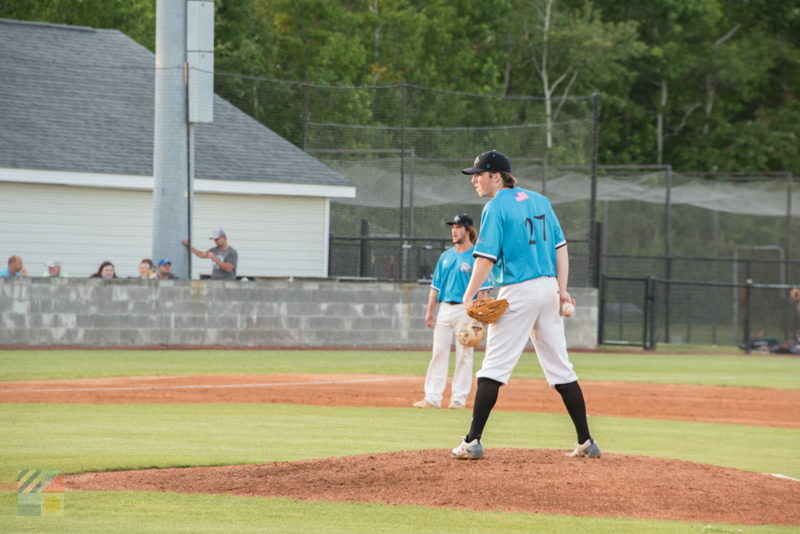 A perfect destination for baseball lovers of all ages, and a relatively new addition to the Crystal Coast scene, the Morehead City Marlins and the Big Rock Stadium are generating new fans with every hometown game.